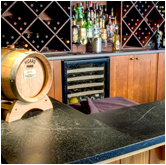 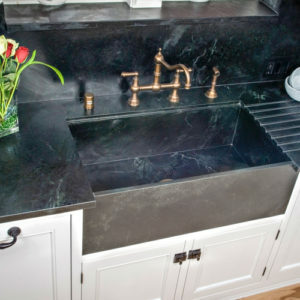 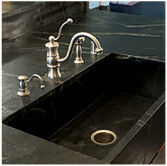 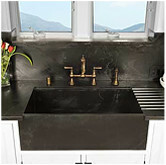 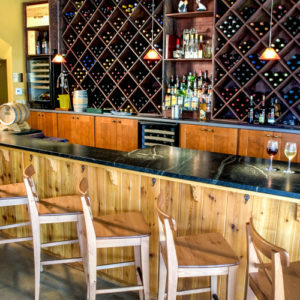 Soapstone has been used in kitchens, bathrooms and sinks for hundreds of years. 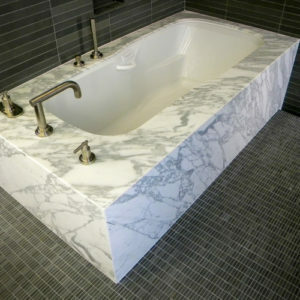 People in the past were practical, this natural material did everything that they needed. 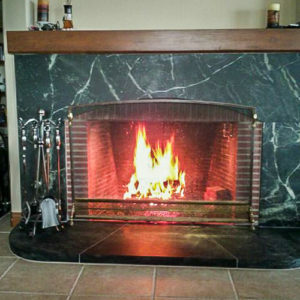 Function was the order of the day. 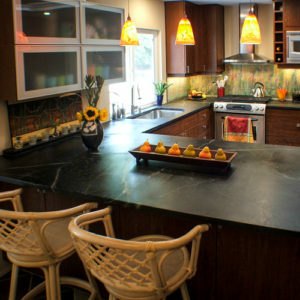 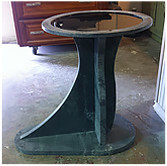 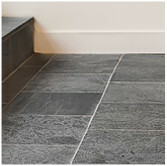 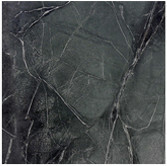 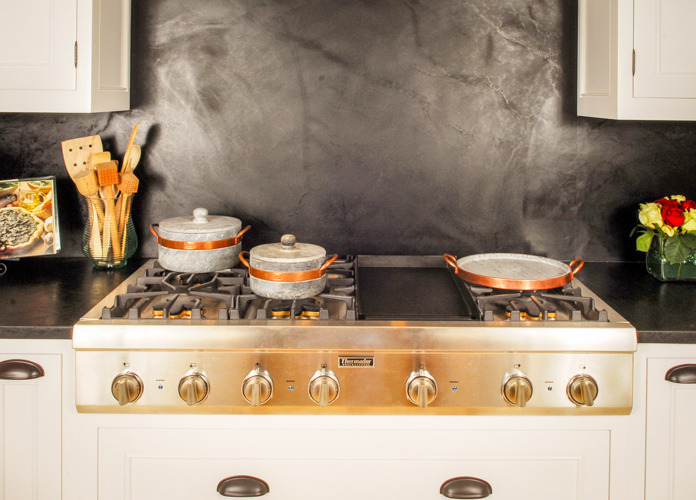 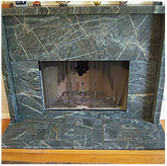 The fact that soapstone was so beautiful, with a matte black finish and streaks of veins was a bonus. 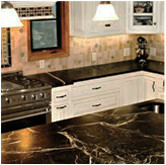 What mattered most was how well it served them in cooking and pastry making, without the issue of bacteria seeping in. 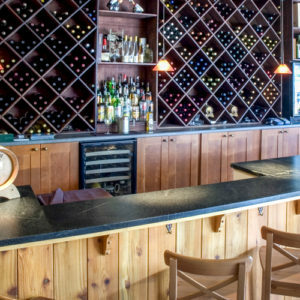 What’s old is new again!